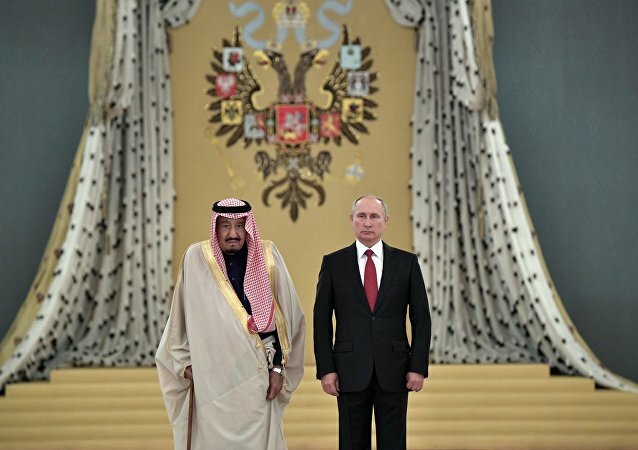 A member of the upper chamber of the Russian parliament has commented on the "landmark" visit by the Saudi King to Russia and its impact on Riyadh-Washington relations. 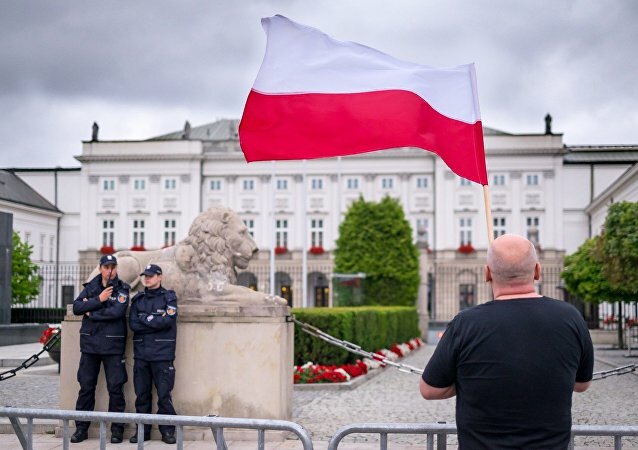 Poland has no right to demand war reparations from Russia, member of the upper house of the Russian parliament Alexey Pushkov said Saturday, commenting on claims made by the Polish politicians. 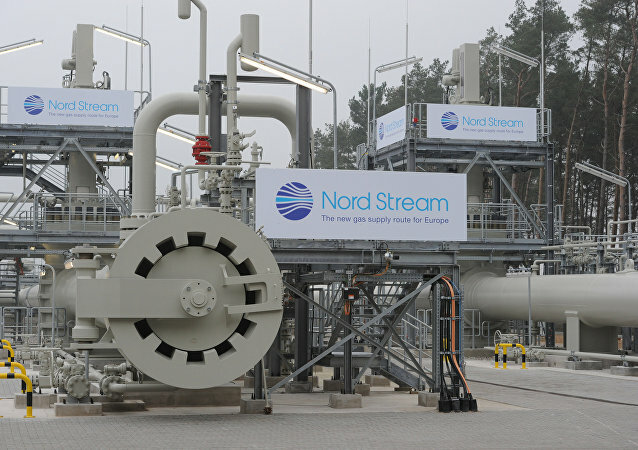 Warsaw overestimates own importance by saying that Russia is interested in implementation of the Nord Stream 2 gas pipeline project in order to blackmail Poland and other European states, member of the upper house of the Russian parliament Alexey Pushkov said. The chairman of the Supreme Security Council of Iran, Ali Shamkhani, said that the airstrikes of the US-led coalition in Syrian Raqqa reduce security in the region and strengthen terrorism. US sanctions bill against Russia may bring about significant tensions between the United States and the European Union, Russian senator Alexey Pushkov said Wednesday. McDonald's fast food restaurants may be closed in Russia if they are violating the sanitary norms, which can be one of Moscow's responses to possible new US sanctions, Russian lawmaker Alexei Pushkov told Sputnik on Wednesday. By continuing military drills off the Korean shore, US President Donald Trump puts himself on course for a war with the North that will be in keeping with US tradition, a senior Russian lawmaker said Thursday. 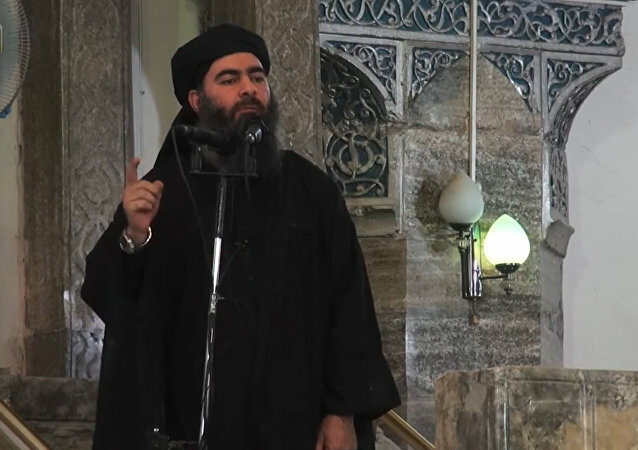 Russian lawmaker Alexei Pushkov stated that according to the data of the Russian side the probability of Daesh leader al-Baghdadi's death after Russian airstrikes is about 100 percent. US UN Ambassador Nikki Haley has said that a new White House warning to Syrian President Bashar Assad on the use of chemical weapons also applies to Syria's Russian and Iranian allies. 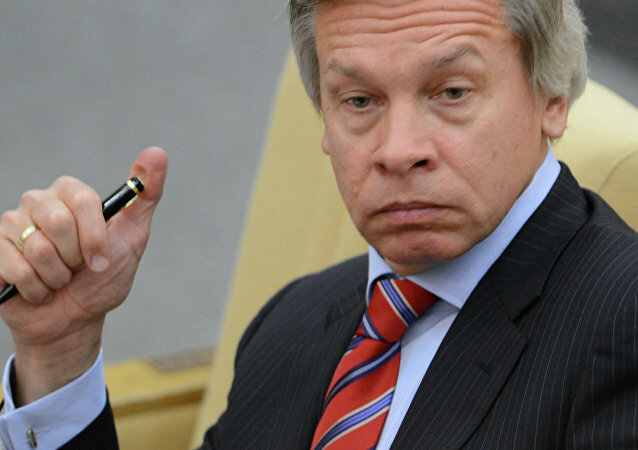 Russian Senator Alexei Pushkov dismissed the provocation, accusing Haley of spending sleepless nights thinking of ways to defend terrorists. The EU’s decision to extend economic sanctions on Russia proves the bloc would rather stick with the status quo than come up with a new approach to the issue, a Russian senator said. 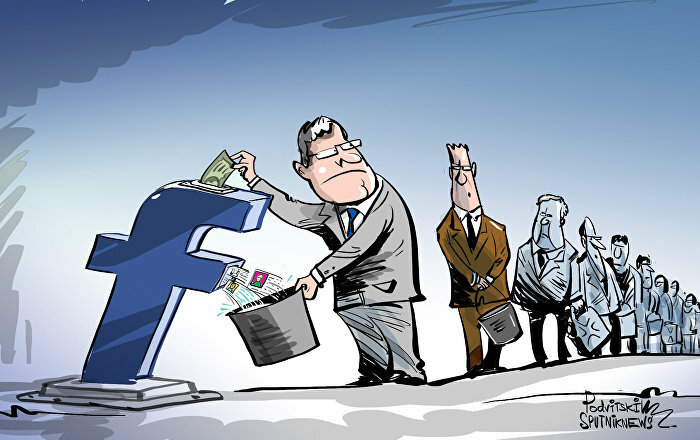 Commenting on the growing trend among political elites in many Western countries to blame Russia for all their domestic problems, Russian Senator Alexei Pushkov said that this trend stems from a desire not to recognize their own mistakes. A bipartisan group of US senators agreed Monday evening to impose extended sanctions against Russia as an amendment to the Iran sanctions bill. By codifying the anti-Russian sanctions into law, the proponents of the measure will create obstacles in the way of Russo-American rapprochement, Russian academic Viktor Kheifets told Radio Sputnik. Commenting on US Senate plans to push ahead with new sanctions against Russia, despite their failure to get the hoped-for testimony of Trump-Russia collusion from former FBI head James Comey, Russian Senator Alexei Pushkov quipped that this "anti-Russian coalition" was simply "obsessed" with Moscow. Speaking with American film director Oliver Stone, Russian President Vladimir Putin revealed that he once proposed to then-US President Bill Clinton that Russia might join NATO. Commenting on the president's remarks, Russian Senator Alexei Pushkov noted that with the benefit of hindsight, it's obvious why Russia's entry into NATO is impossible. 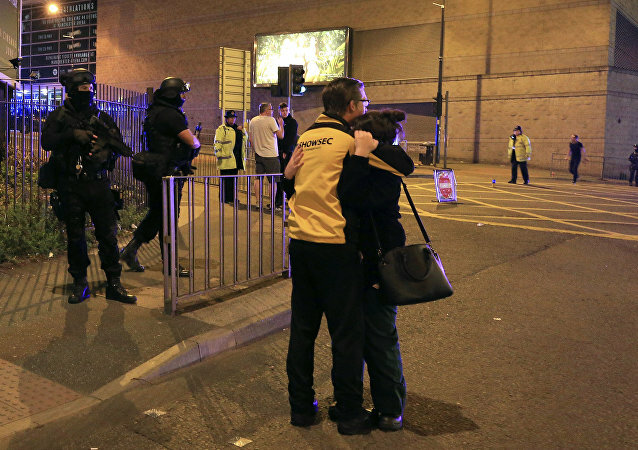 Cooperation between Russia and the United Kingdom on fighting terrorism is “at the zero mark,” as the United Kingdom set the wrong security priorities, Russian lawmaker Alexei Pushkov told the Rossiya 24 broadcaster on Tuesday, less than a day after the deadly attack in the UK city of Manchester. Ukraine’s new targeted sanctions against Russian media contradict all European conventions on the freedom of information, Russian lawmaker Alexei Pushkov said Tuesday, adding that Kiev is a party to said conventions. 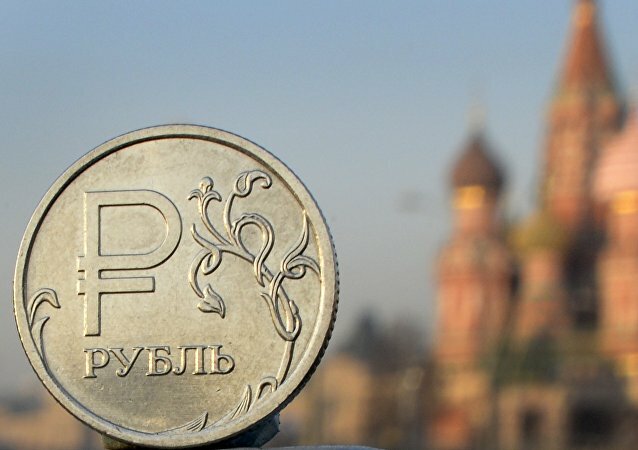 Senior member of the Federation Council, the upper house of the Russian parliament said that French investors harbor no hostility with respect to Russia. The United States has launched a massive airstrike targeting the Shayrat air base in an assault that, according to the Pentagon, was carried out "in retaliation" for President Bashar al-Assad ostensibly ordering a chemical attack against civilians. Russian Senator Igor Morozov compared the operation to America's prior military interventions. 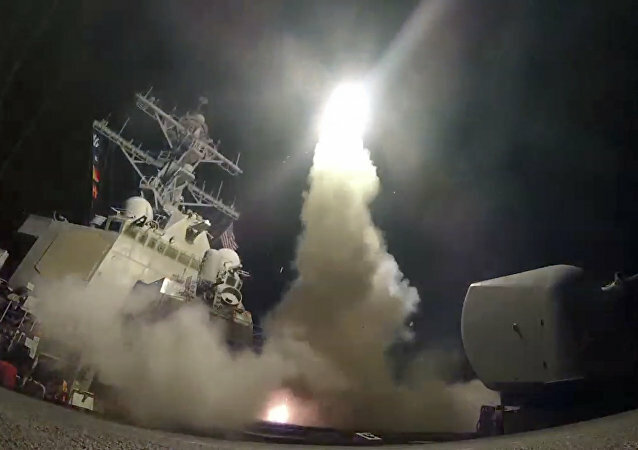 Washington's foreign policy shift toward Syria apparently signals that the Trump administration has recognized that their predecessors' Syrian strategy was highly inefficient. 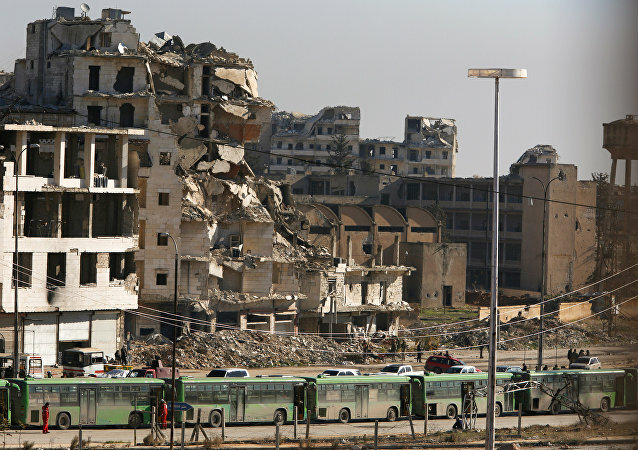 It also shows that the White House is likely to adopt a more pragmatic stance toward Damascus. Germany's recently published job offer for Russian "extras" for US and NATO military drills speaks of preparations for full-scale war against Russia, a senior Russian senator told Sputnik on Friday.